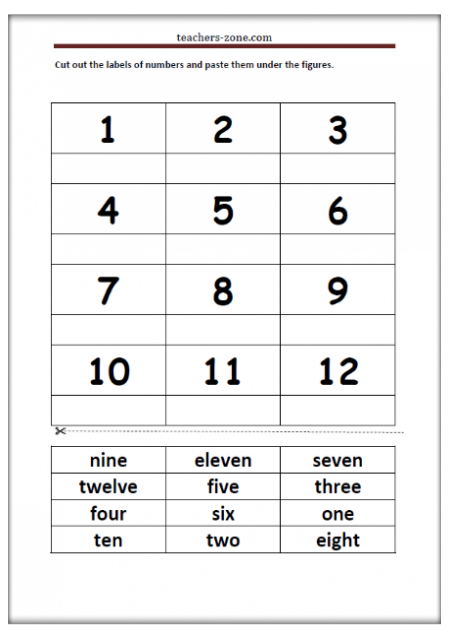 Pre-teach vocabulary with numbers 1-10 flashcards or posters. 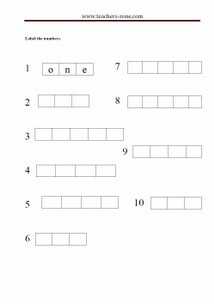 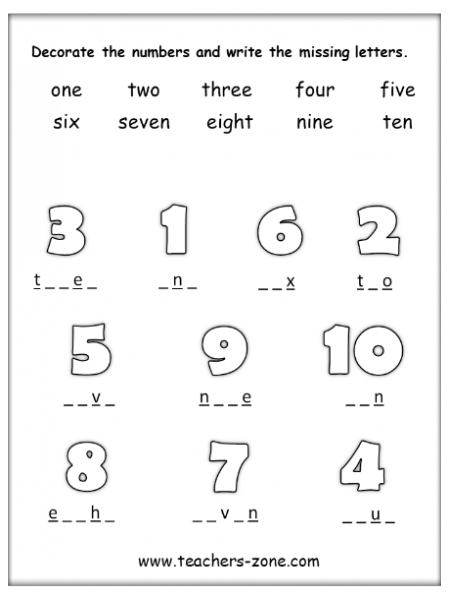 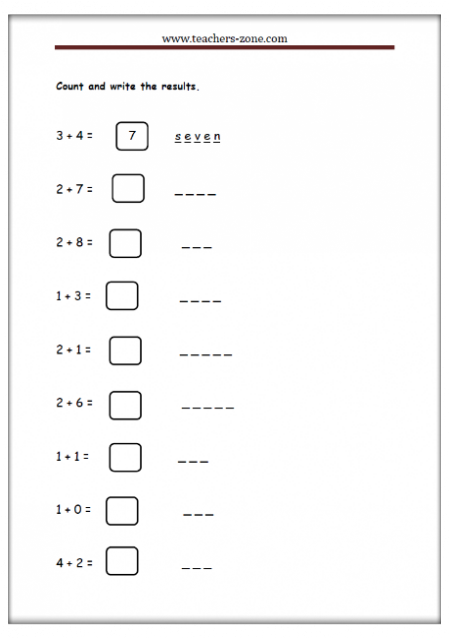 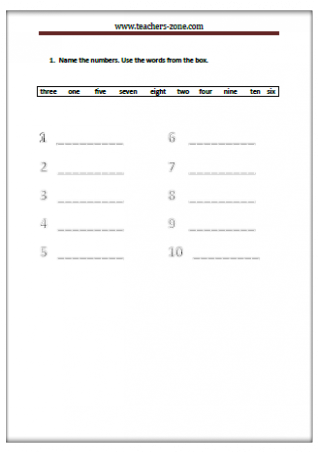 Click the image to download free worksheet for numbers 1-10. 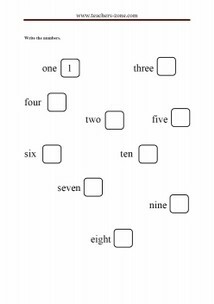 Match the numbers 1-10 to their labels. 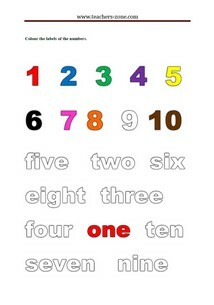 Colour the labels of the numbers 1-10. 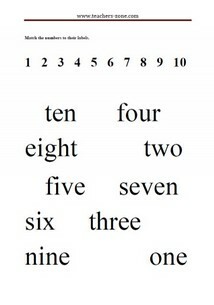 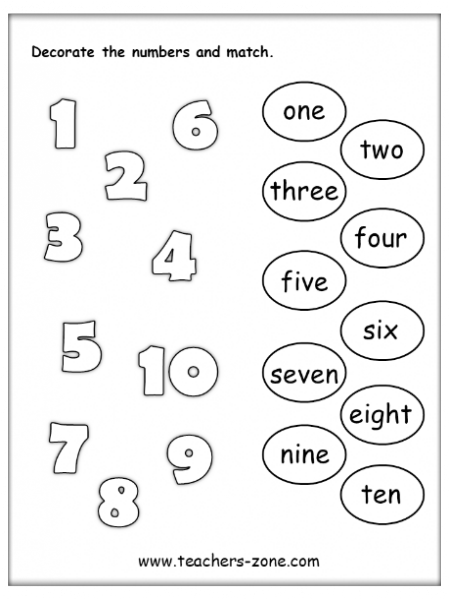 Cut out the labels and paste them under the numbers 1-12. 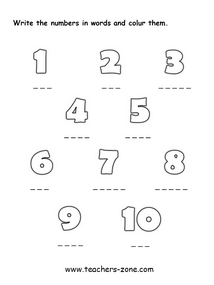 Decorate the numbers and match. 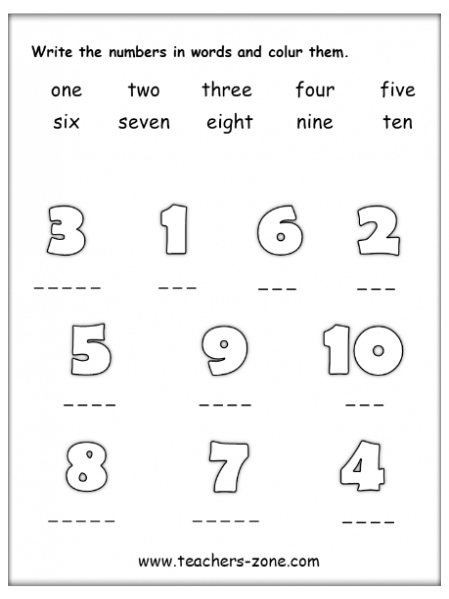 Write numbers in words and colour them.